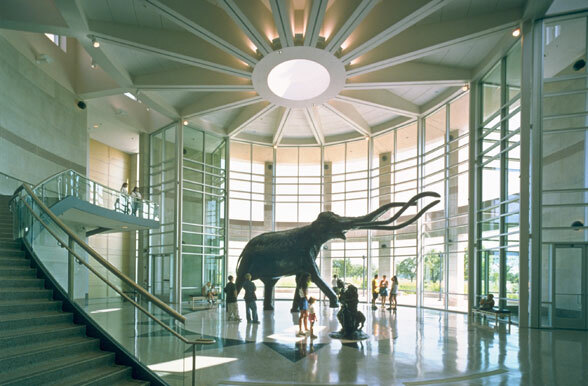 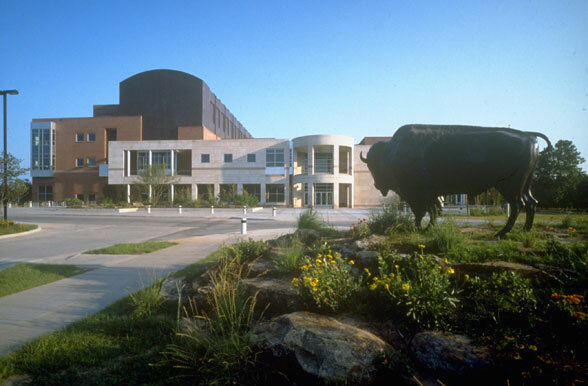 Steadily expanding collections and the need for an education research facility led the museum to commission a new building to house and display its over two million ethnographic, archaeological, and natural history objects. 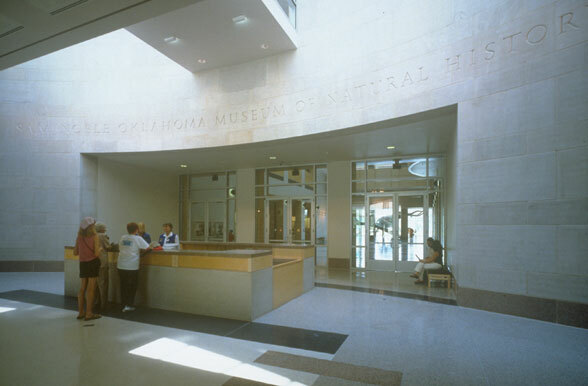 The new 185,000 SF building is the centerpiece of a forty-acre site being developed as a series of indigenous Oklahoma landscapes. 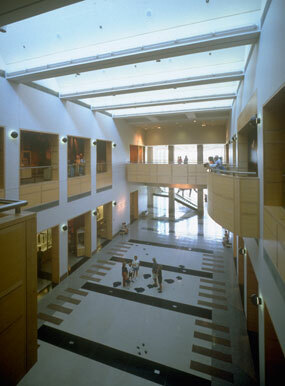 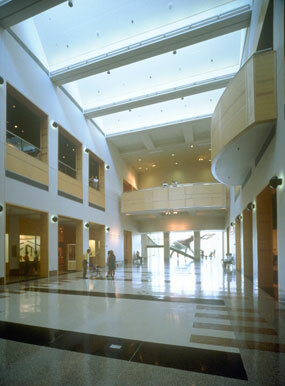 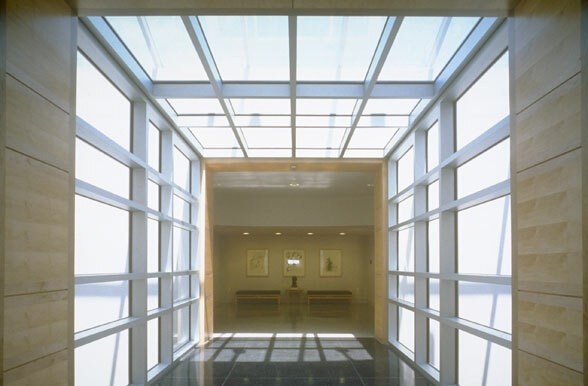 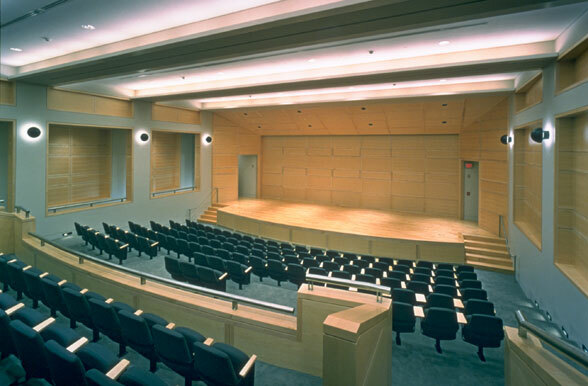 50,000 SF of exhibition space is organized on two levels around a skylit atrium. 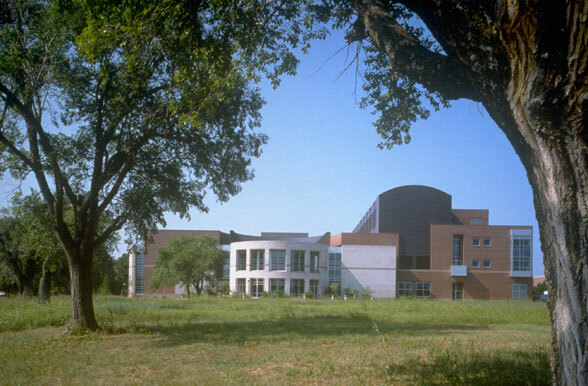 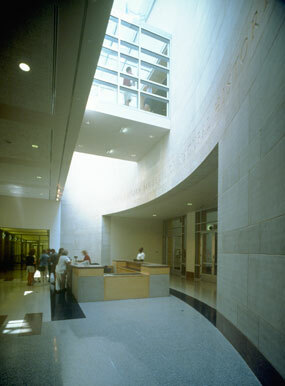 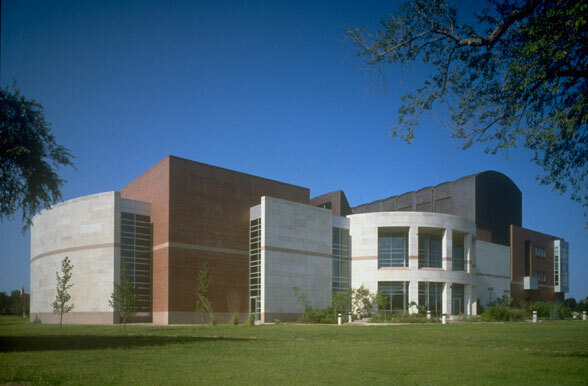 A separate staff and faculty entrance provides access to 20,000 SF of research, office, and teaching space serving five university departments, and a 40,000 SF collections storage area. 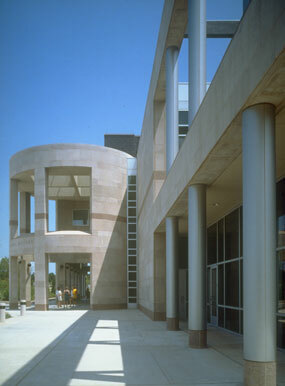 The project was designed in joint venture with Kaighn Associates Architects Inc of Norman, Oklahoma.